Ready to add a little sparkle to your life? 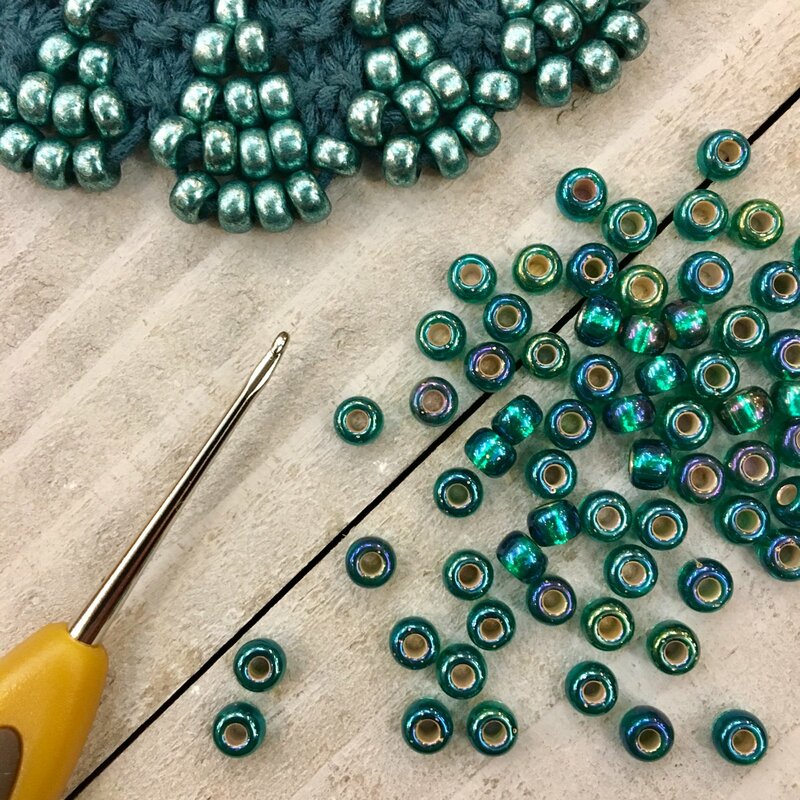 During this two-session class you will learn all you ever wanted to know about knitting with beads! Tatyana will cover five different techniques for incorporating these beautiful embellishments into your knitting projects, two of which she has invented herself. During the second session Tatyana will display projects that use each of these techniques and will help you get started on the project of your choice that utilizes your favorite method. Steel crochet hook #8 or a similar extra small hook for beading like the "Verna-X" Beadle Needle. session after we go over most of the techniques. Requirements: Students should know the knitting basics (cast-on, knit, purl, bind-off).